I do want to. . . (warn?) tell you that this doesn’t taste exactly like the little packets you get at the store. It’s hard to compete with monosodium glutamate (MSG), but I’m OK with my tongue not being tricked. I really like this version, and I hope you do, too. I like to make my dressing in a quart-size mason jar. I have a serious crush on mason jars. Just dump some of dry mix on top of the mayonnaise. Add the milk — either almond or coconut. I recommend unsweetened almond milk though, and, surprisingly, vanilla flavored does just fine. And whisk (or shake) like there’s no tomorrow. 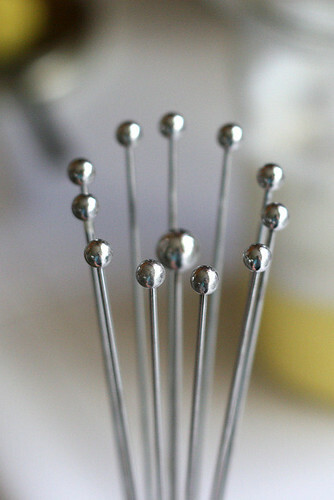 Have you ever used a ball whisk ? It’s my new favorite gadget. It gets into corners and edges a lot better than a regular whisk. I didn’t even need a spatula to scrape down the sides and bottom of my mason jar. 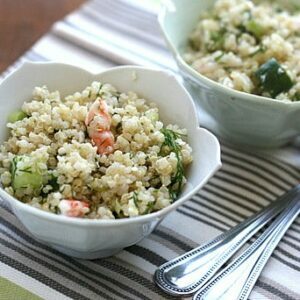 This dressing is seriously versatile. You could add some pureed chipotle. Or cilantro, jalapeno, and tomatillo to make a mexi version. (Cafe Rio knock off? :)) Extra garlic would be nice, or BBQ sauce & bits of crispy bacon. Mmm. 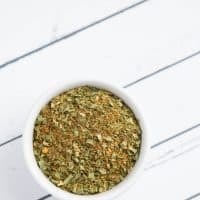 You can even use it as a spice rub or a popcorn seasoning. Or part of breading for chicken or fish! 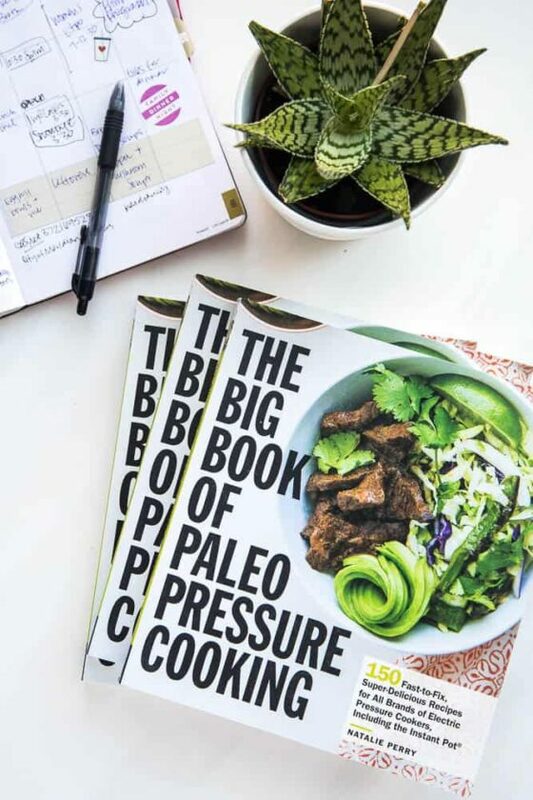 Here are a few that that we love from my site and my cookbooks. 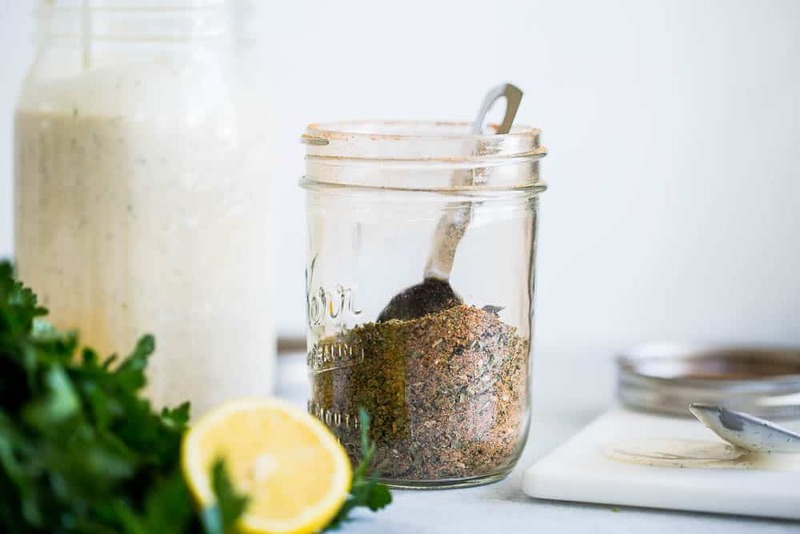 Making your own paleo ranch dressing is SO easy and having a dry paleo ranch mix on hand makes it super easy without having to keep fresh herbs on hand. Shake together all ingredients in a pint-sized mason jar or another similar container. Store at room temperature. Makes about 1 1/2 cups. A few months ago I made the Pioneer Woman's Drip Beef sandwiches – and used the Good Seasons Italian packet. The sandwiches were delicious, but my husband and I are very sensitive to MSG. When we woke up the next morning, all of the tell-tale signs were there. I raced to my kitchen, checked the ingredients and didn't understand – it wasn't listed! Your link cleared up the sneaky ways that manufacturers are hiding MSG and other additives. Anyway, I really appreciate having this mix to make the drip beef with! Also, I've used my food processor to make mayonnaise before, and it's amazing how quickly it thickens – plus your arm probably wouldn't get as tired! I love that this uses all dried ingredients. So easy to keep and store. Looks delicious! I am so glad that this uses dry ingredients!!! 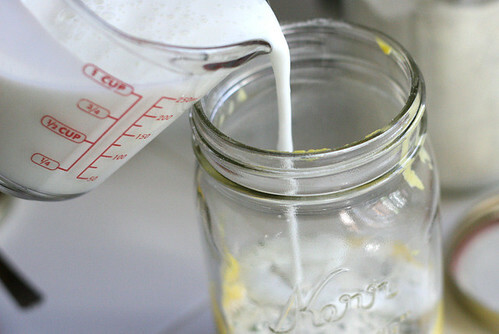 I always have extra buttermilk on hand after making bread, so this is a perfect use for it! Thanks! Sounds good, will definitely try this. 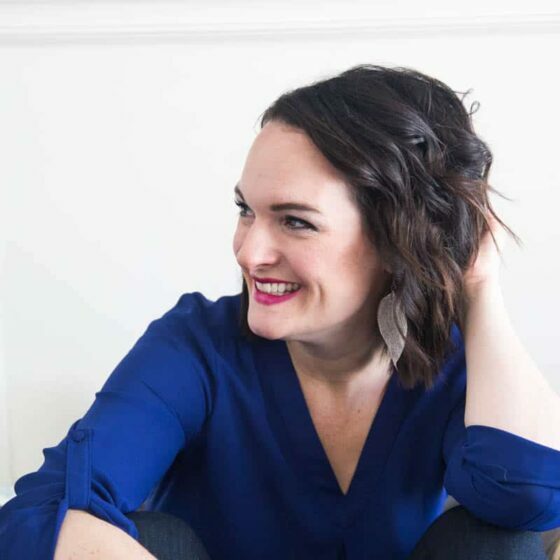 Kirsten – Wow, it sounds like you guys need to be extra careful! I'm glad the article was useful to you. I really like (most of) Dr. Mercola's articles. 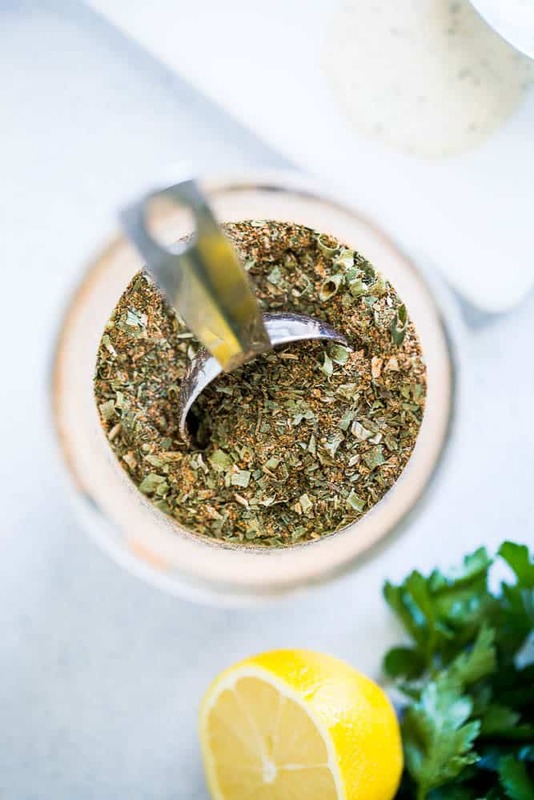 You could even substitute more Italian seasonings in to make it taste more like Italian dressing. I'll have to try it in my food processor… I didn't even think about that! I see many salads with this in my future. Many. As soon as I get up the nerve to make that mayo. This looks great. I actually made some Cafe Rio knockoff stuff last night (with cilantro, lime and salsa verde) to go on my fish tacos. This mix will come in handy to have around. What brand of powdered buttermilk do you use that does not need to be refrigerated? 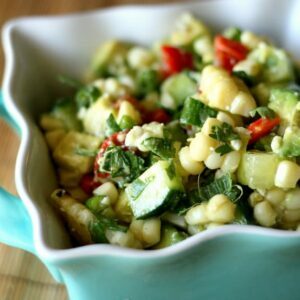 I am now craving a big ol' salad covered in this yummy dressing! Topped with crispy bacon, of course. I'm loving how frequently you're posting these days! AND I get to see you on TK! 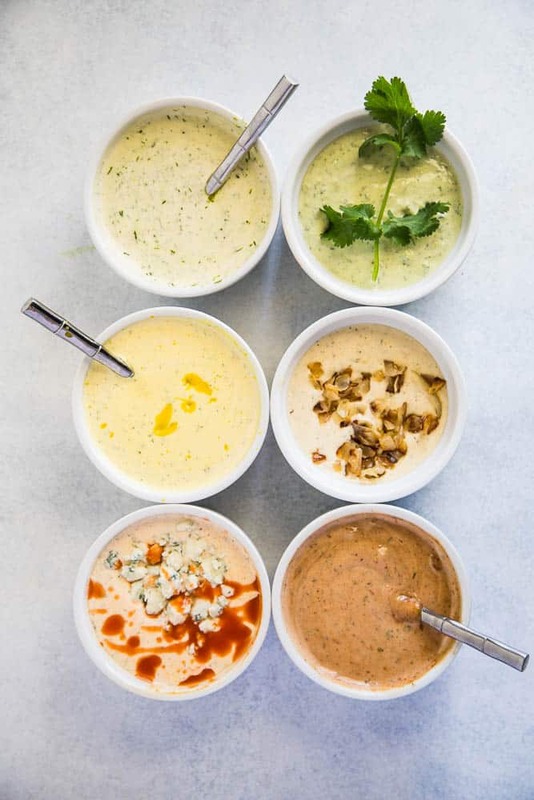 We've been looking for a natural ranch dressing for a loooonnnng time. Thanks a million for this! 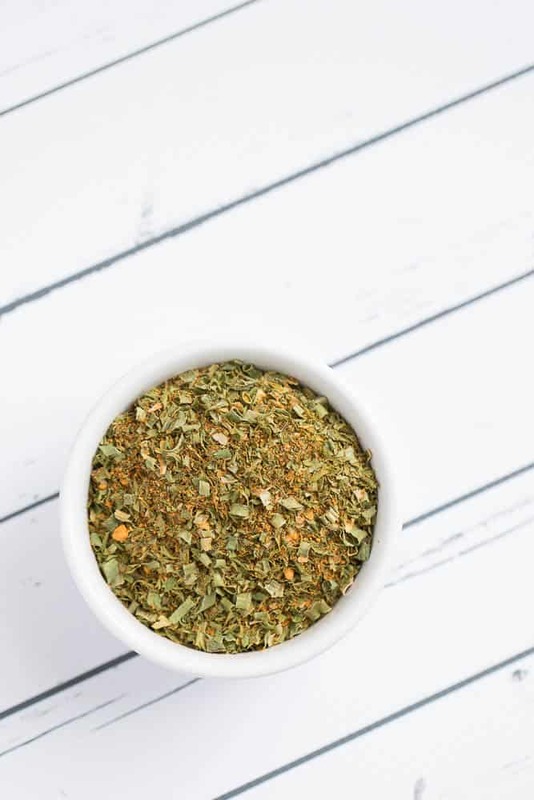 Jodi – I bought my buttermilk powder in the bulk section of a grocery store. I can't remember if it was Winco or the store in Berkeley I loved going to. Christina – I love it, too! That's what happens when you move to a new place and have zero social life for a while. :) My life is about to get really hectic, so I think my posts will scale back a bit. Thanks for posting this recipe. I admit I have been waiting for it since you teased about in in the Roasted Layered Salad post. I have been on the quest for a good homemade ranch sans the MSG. This California girl and family LOVE ranch dressing. I will be giving this a try asap. Arianna – Let me know how you like it (and even if you don't!) My kids adore it and they eat a lot more veggies now! Love this Natalie! Mostly because sometimes I don’t wanna chop all those fresh herbs and garlic… this is easy and perfect! 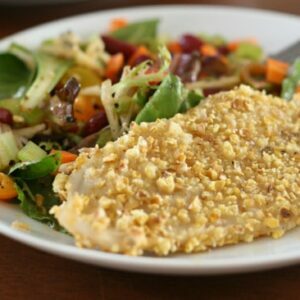 Would someone break this recipe down to a one serving recipe? I am only making it for me. Hi Sharon! When you say one serving, do you mean enough dry mix to make about 3 Tablespoons of dressing for one side salad? It would be impossible to measure out all those ingredients at such a small scale. Maybe try making 1/2 or 1/3 of the recipe and then you’ll have a little extra in case you like it. And it wouldn’t be too much of a waste if you don’t. Best of luck! Do you have the original recipe with the powdered buttermilk. I absolutely love the original and had it bookmarked for years. . I do! Can you send me a note at perrysplate@gmail.com so I can email you the recipe? I sent you an email about getting the original recipe a few months ago. Is it possible to still get it? I love to make my own salad dressings from scratch, LOL… when I have the time. This recipe looks so much tastier then the one I have. Thanks for your trail and error and sharing your hard work. Trial and error… not trail. ugh.